City Lights is coming soon! 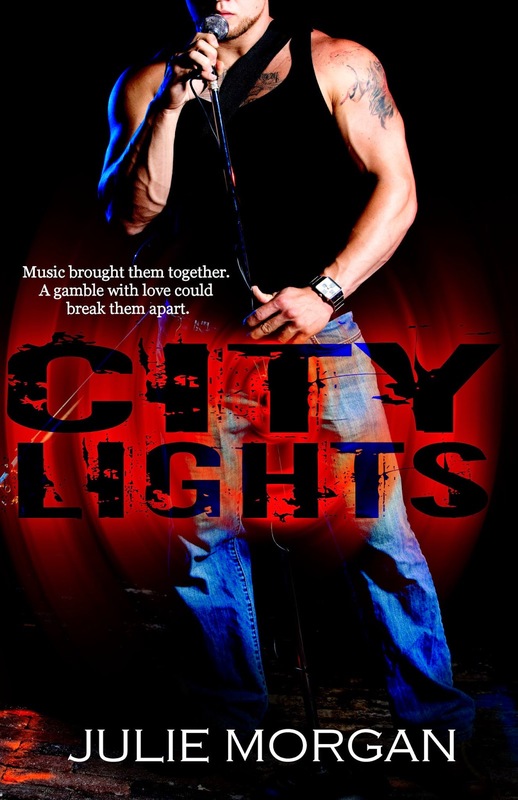 City Lights ~ Soon the cover reveal then the publish of Blaine's story! 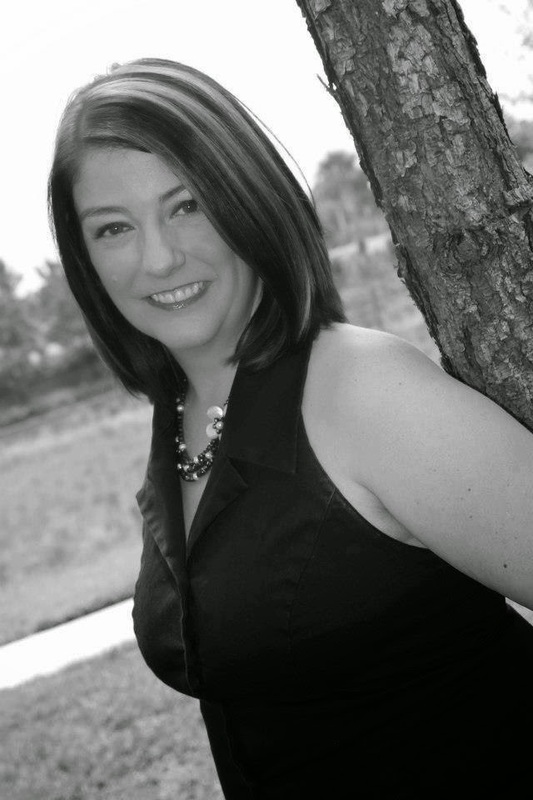 Are you ready to read why Blaine is the way he is? Curious to what drove him to substance abuse and how he came about his stardom? 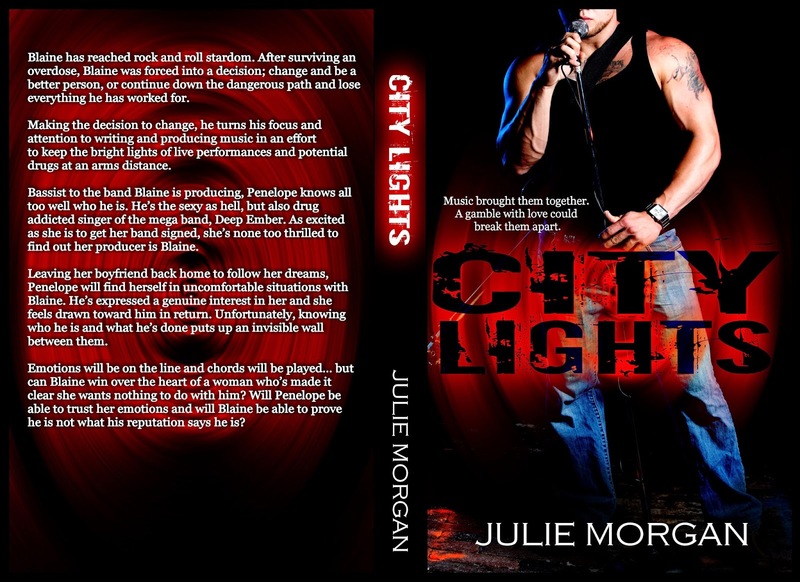 October 28th you'll be able to dive into his story of sacrifice, lost love and new adventures when you pick up your copy of City Lights!